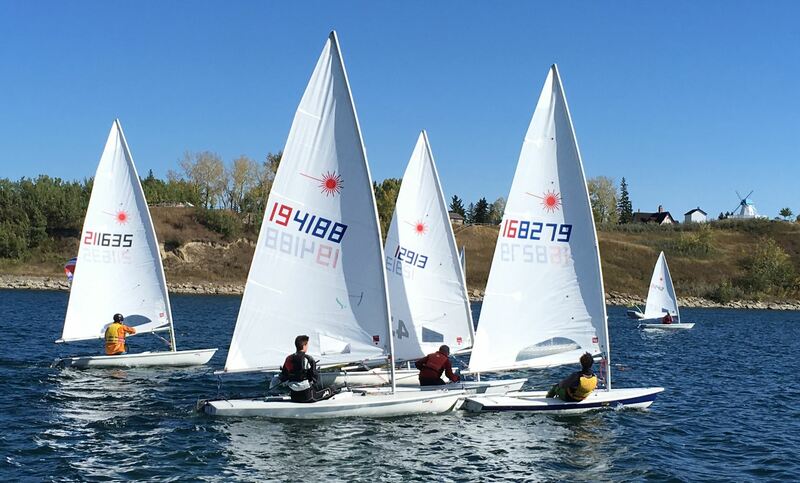 Represent the province of Alberta at the Canada Summer Games in Sailing... an amazing learning journey and life experience for youth sailors. 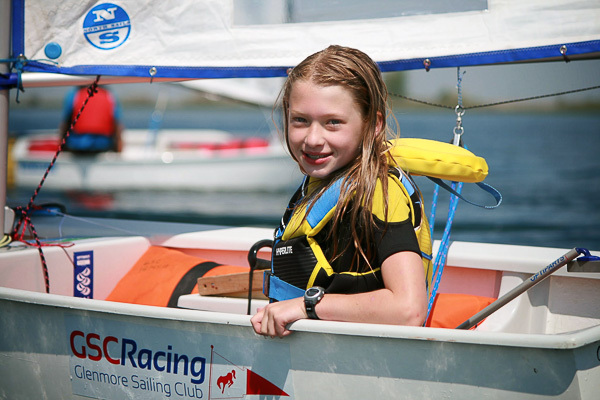 The Glenmore Sailing Club youth sailing program is the largest and most active in the province. Youth Team participants receive the training and support to build the comprehensive set of skills and abilities to the participate in local, regional and national regattas and to qualify to participate in the Canada Summer Games. Parents and siblings are warmly welcomed into the social and supportive network within the sailing community. The next Canada Summer Games will be August 6 - 22, 2021 in the Niagara Region of Ontario. To each Games, Alberta sends 6 able bodied athletes to each Canada Summer Games (3 males and 3 females who as of December 31, 2021 are under 21 years of age and no younger than 15 and one para-athlete (male or female). You'll have valuable skills and experience gained through your training which other youth at the Club could benefit from... come work with us as a Sailing Instructor. Full time and part-time employment for the whole summer. 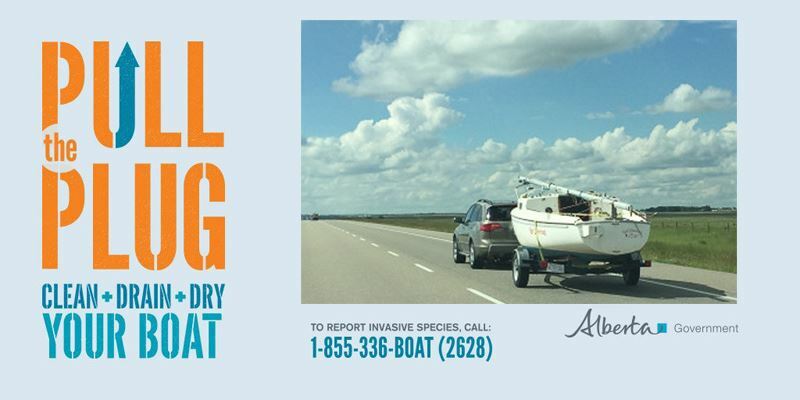 If you are going to a post-secondary school in the city, participate in the Club's Post Secondary Sailing Program.